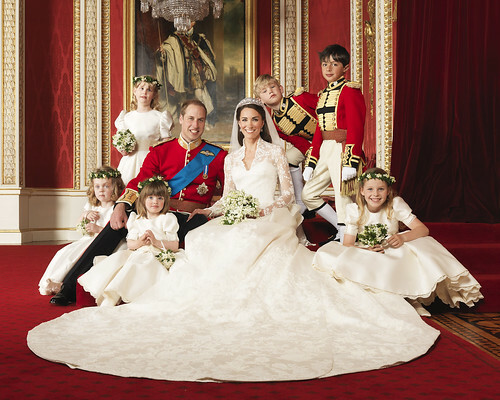 The Official Royal Wedding photographs a photo by The British Monarchy on Flickr. Congratulations to the newly weds, Olivia and I were up at 5.45am watching it all happening. So glad it went well. Good luck from the ex-pat in sunny Augusta, Georgia, USA.